View coupons – Get a 30% discount (max $50 discount) site-wide, good towards Tonneau covers. Free shipping. 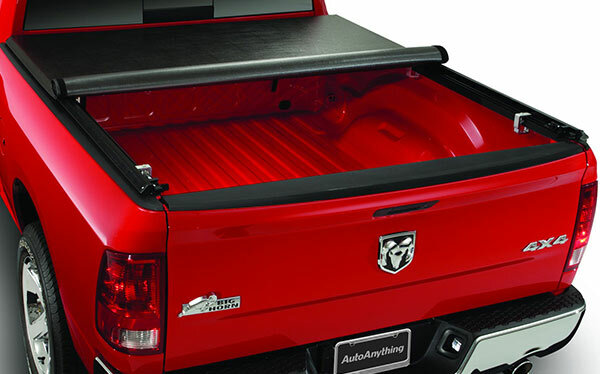 Use a coupon for up to a 30% discount site-wide including Tonneau covers! It’s amazing that coupons for Advance Auto and AutoZone are good towards Tonneau covers from the best brands including Bestop, Extang, Lund, TonnoPro, and Rampage. While most Tonneau covers are not carried in-store (no matter where you shop) you can get the best price online when you use a coupon. 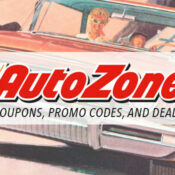 RIght now AutoZone has 20% off $100+ orders, and Advance Auto Parts has an incredible 30% off $50+ coupon, so if they both have the cover you need, take a few minutes to compare which code gets you the best price. 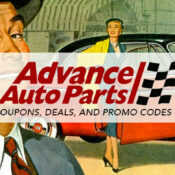 *Note that the maximum discount for any one code at Advance Auto Parts is $50. Tonneau covers aren’t cheap, and can easily set you back $400 before you use a coupon. However, that money looks like a good investment after just one unexpected rain storm when your tools are protected in the back of your truck. 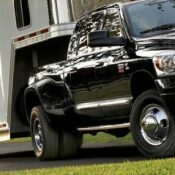 Tonneau truck bed covers are also smart to have on the highway so your cargo or tools don’t slide around in the bed of the truck, scratching the paint. God forbid, they might even fly out of the uncovered bed and bounce down the center of the highway. 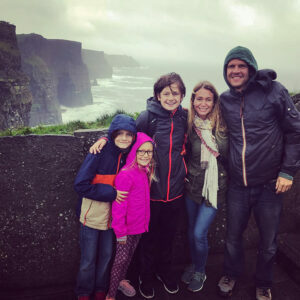 If you’re mind isn’t made up already, consider all covers available including: hard, soft covers, tri-fold, retractable, hinged, rollup, and one-piece solid covers. I’m sure you’ve heard stories about tools getting stolen out of the back of a truck. Ever been to a pawn shop? It was probably full of stolen tools and other valuables taken out of unprotected truck beds. A single saw or tool set lifted from your Chevy Silverado, Dodge Ram, or Ford F150 could cost more than a premium cover, so it’s a good investment. Gas got cheaper recently, but any money you save on gas adds up quickly. When you install a Tonnaeu cover on your truck or jeep, you instantly make it more aerodynamic, and improve gas mileage. Your truck bed creates wind resistance, especially on the highway, so consider covering it up!